Bruny Island Cruises - Pennicott Wilderness Journeys. 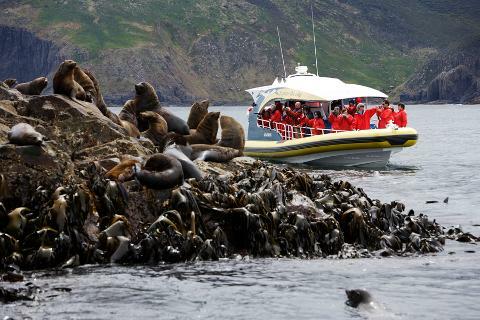 Bruny Island is home to stunning natural unspoilt cliff formations and is home to a bounty of sea and coastal wildlife such as seals, dolphins, migrating whales, seabirds and birds of prey. 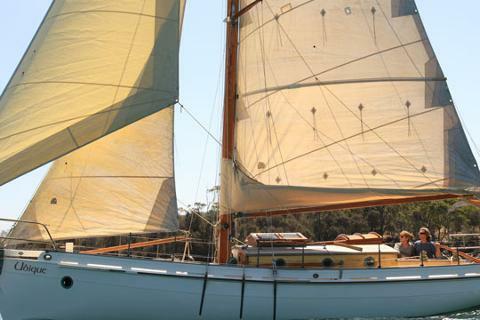 Board a boat and see some of Tasmania’s most beautiful landscapes and geological features. 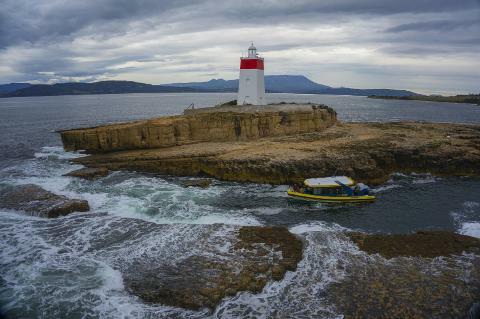 Tasmania, Australia's southern island state sitting in the mist of the Roaring Forties, has always been shrouded in mystery. 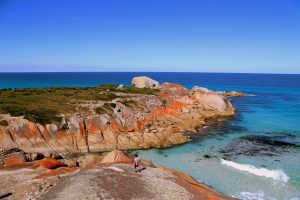 Captain Tobias Furneaux blessed the Bay of Fires with its name while sailing by at night during a 1773 expedition. Aboriginal bonfires raged on the beach which led the captain to mistakenly assume that Tasmania's population was abundant. 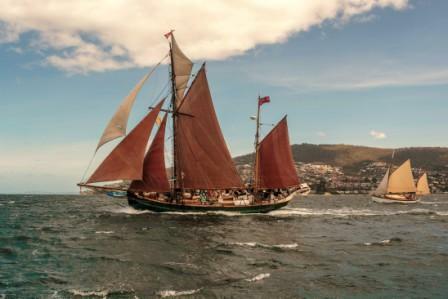 And you can tour the coastal features of the Natural State to marvel at the same mysterious and pristine landscapes that the captain experienced back in the 18th century. 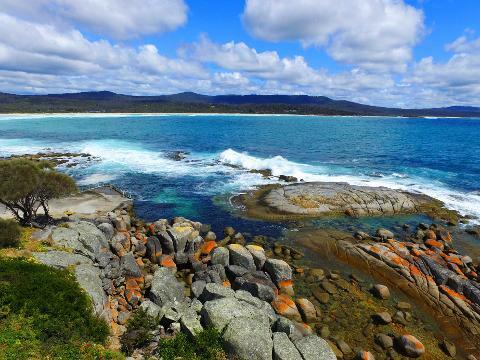 After all, Tasmania is committed to preservation and it protects its coastal landmarks more than any other municipality on earth. Board a boat to see for yourself. 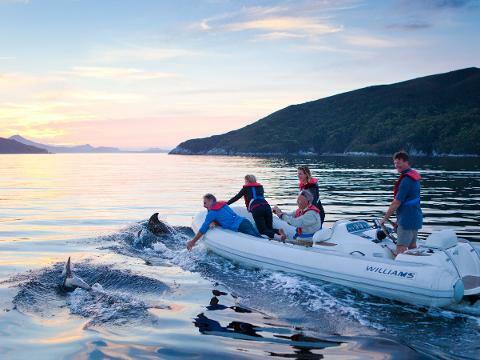 Image thanks toTourism Tasmania & Alice Hansen. 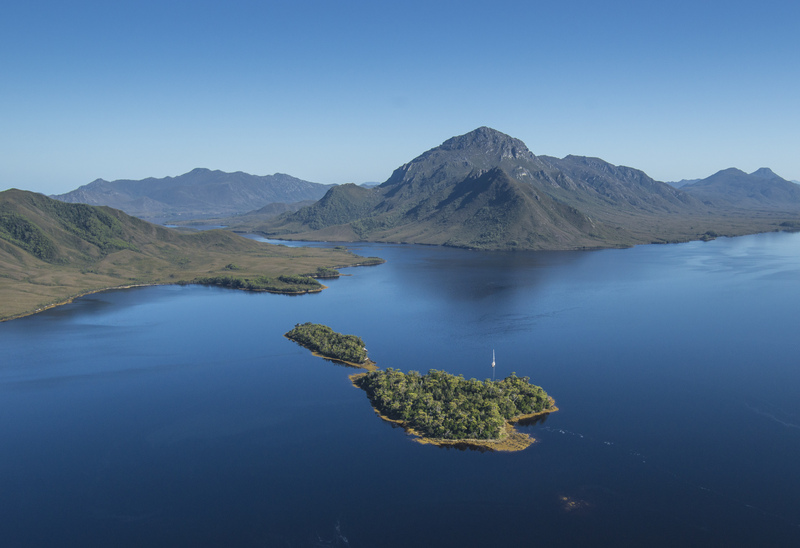 Pull up a map of Tasmania and you'll see large swaths of protected lands. In fact, let your eye run down to the southwest of the island where an entire quarter of Tasmania is off-limits to vehicles. Some of Tasmania's most beautiful landscapes and geological features are simply inaccessible to overland travel. 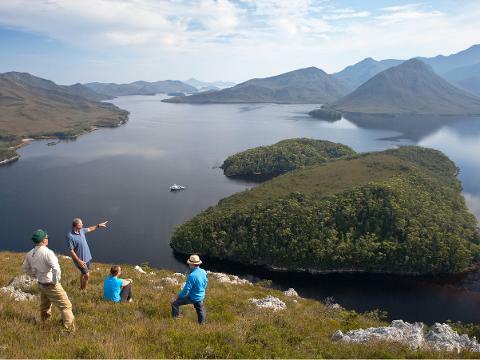 From the Tasman Peninsula's Devils Kitchen to the utterly remote Port Davey, you'll have to board a boat to see some of the wildest reaches of the Tasmanian island. 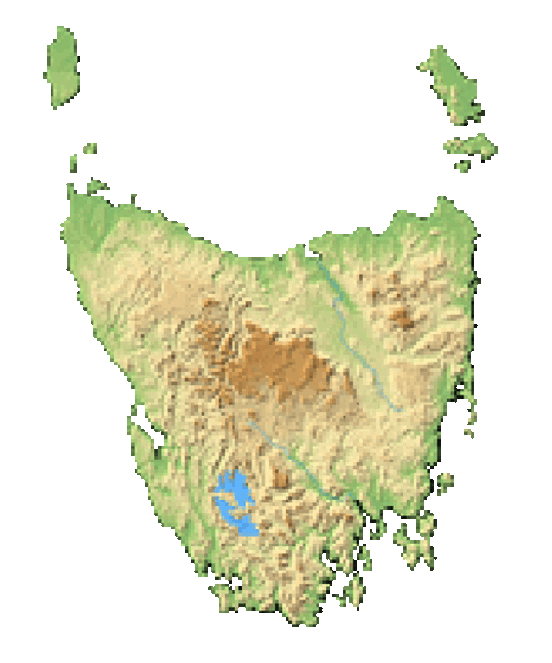 In actuality, Tasmania is a collection of islands. 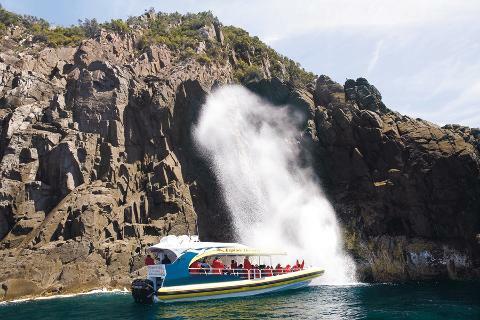 The indomitable dolerite cliffs of Bruny Island and the white sand beaches of Maria Island are only accessible by sea, and you'll have to experience the thunder of Waterfall Bay's rapids from the deck of a boat to get up close and personal with its defining feature. 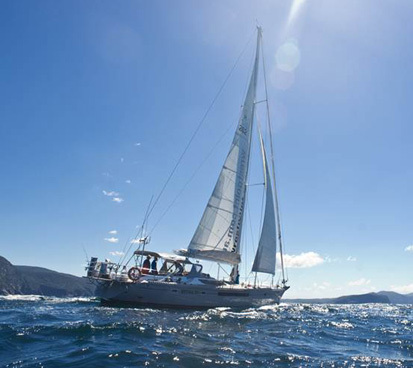 Tasmania is simply synonymous with water, so plan a boat tour to get the most out of your visit. 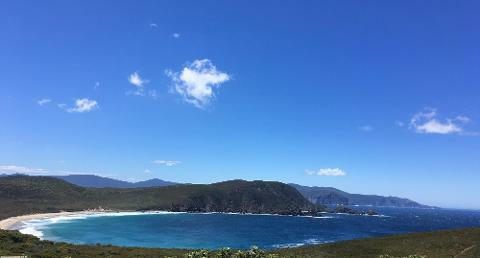 Bruny is a massive island off Tasmania's southern coast. 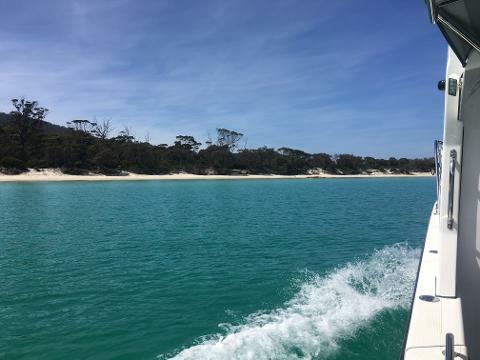 It's a short drive from Hobart to the town of Kettering where you'll have to board a 15-minute vehicular ferry to access the island. 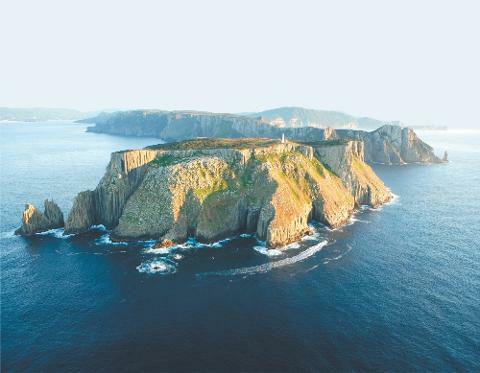 The southern edge of the island is within the boundaries of South Bruny National Park which is defined by towering dolerite sea cliffs. Many of the national park's coves and beaches are inaccessible on foot, so you'll have to board a boat to see the park's hidden features. 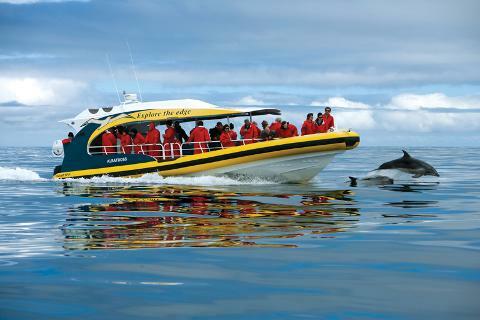 And being on the water gives you a chance for an up-close encounter with the Southern Right Well as well as the world's smallest penguins. 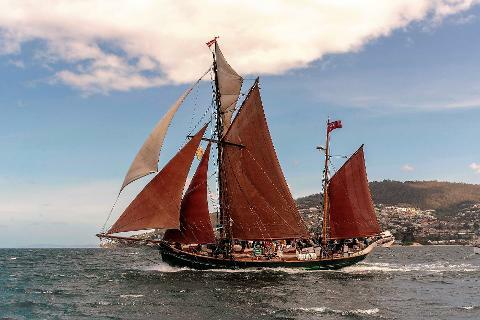 Image thanks to Tourism Tasmania & Joe Shemesh. Wineglass Bay almost seems out of place in Tasmania. You can see dark patches of reef underneath the shimmering azure blue waters. It's as if somebody transplanted a tropical beach to the temperate island of Tasmania. 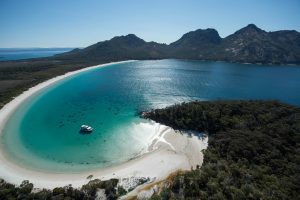 And you'll find this incredibly impressive Bay sitting right in the heart of Freycinet National Park on Tasmania's east coast. 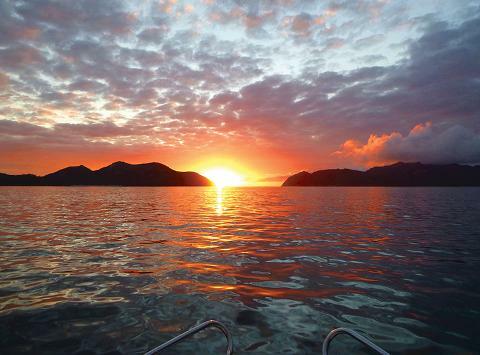 A boat puts you right in the middle of this sultry-shaped bay giving you 360° views of its curvy beauty. Maria Island is a popular destination. 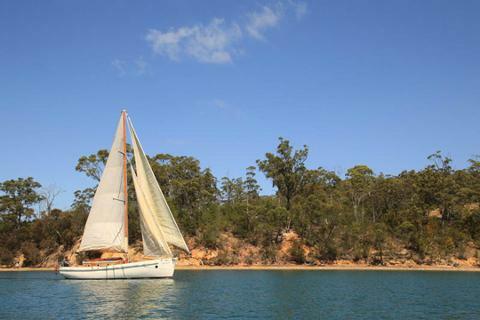 You'll have to board a boat at the nearby holiday town of Orford. 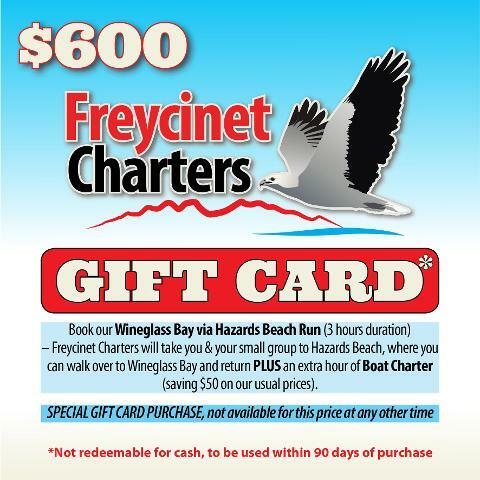 The journey takes you through the crystal-clear Prosser Bay out into the open ocean before landing on this protected wildlife sanctuary. 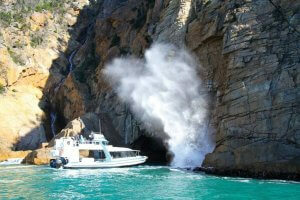 A boat ride around the island will reveal towering cliffs, sweeping bays and an abundance of birdlife. 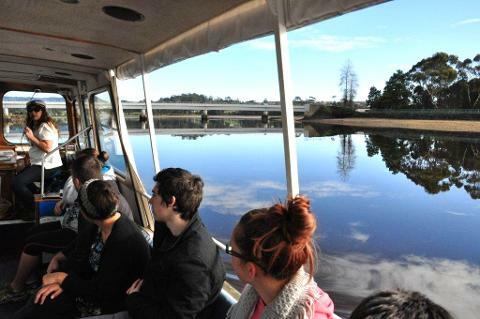 In fact, 11 of Tasmania's 12 endemic bird species can be spotted on a boat tour around the island. 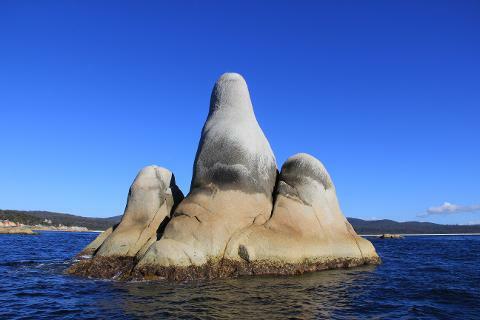 The Tasman Peninsula boasts some of the most dramatic geological features that Tasmania has to offer. From the Tessellated Pavement to the Tasman Arch and the Devils Kitchen, the Tasman Peninsula is a must visit on any trip to Tasmania. 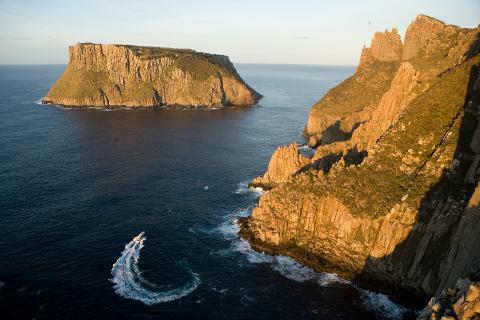 A boat tour takes you out of Hobart where you can marvel at the peninsula's towering cliffs while spending very little energy inside comfy confines. 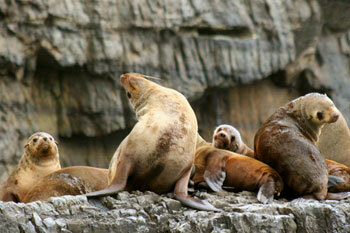 Be on the lookout for humpback whales, dolphins, ferry penguins and sea lions. The Gordon River is one of the wild rivers that make up the Franklin-Gordon Wild Rivers National Park in the heart of Tasmania. There's a winding road that can take you a fair bit into this park, but there's nothing like the adventure of a boat tour down the Gordon River. Most of the park is an accessible by vehicle and by foot, so you'll be cruising by lands untouched by man. 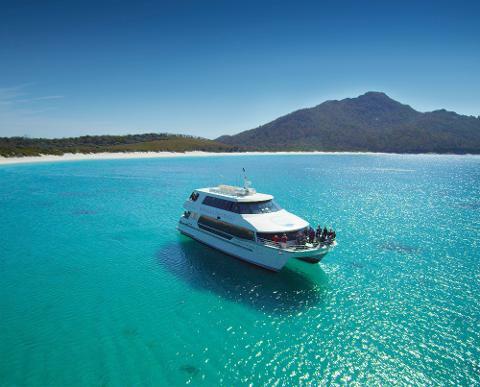 This boat tour departs from the west coast town of Strahan. Image thanks to Paul Fleming. 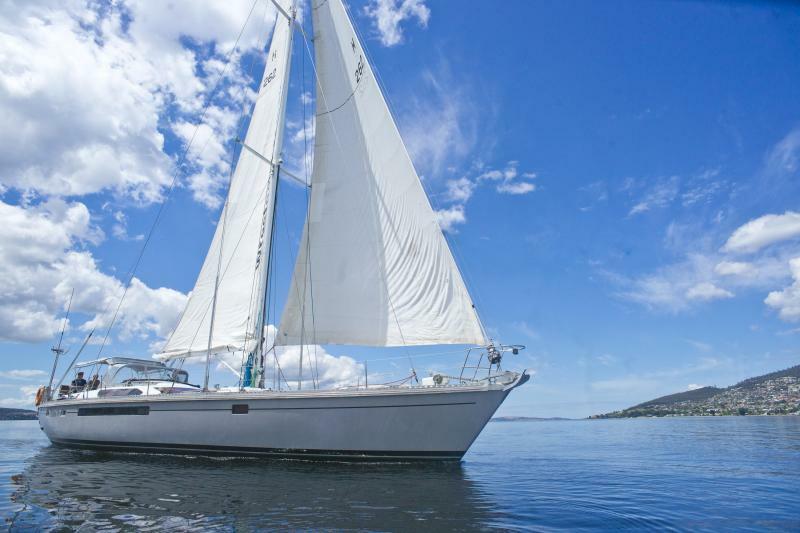 Hobart and River Derwent are especially beautiful from the deck of a boat. 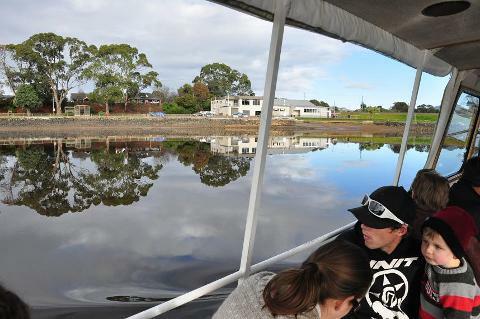 Tasmania's biggest city can be explored on a leisurely dinner cruise that takes you through the upper Derwent estuary. 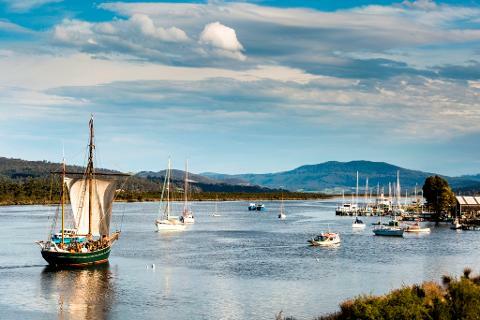 Longer day cruises can sail along the western edge of the estuary to the incredibly beautiful D'Entrecasteaux Channel where you can see the rolling hills and orchards of southern Tasmania. 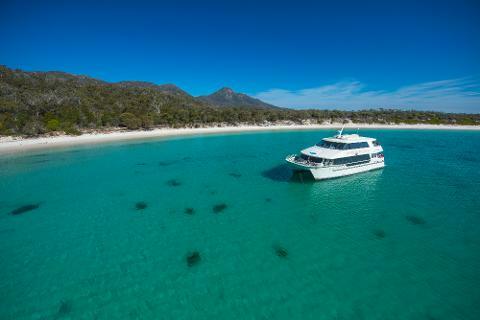 There are a variety of boat tours available all over the Tasmanian island. For the adventurous, jump on a raft to experience some of Tasmania's wildest settings while challenging yourself on white water. 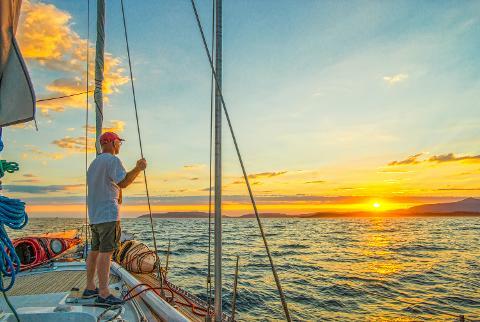 Or you can choose to slow down with a scenic dinner tour from the comfy interior of a large boat exploring the river Derwent or the Tasman Peninsula. 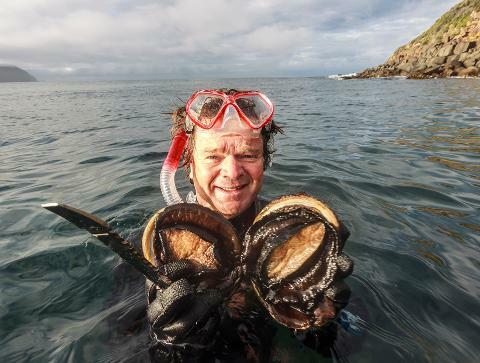 Image thanks to Tourism Tasmania & Peter Aitchison. 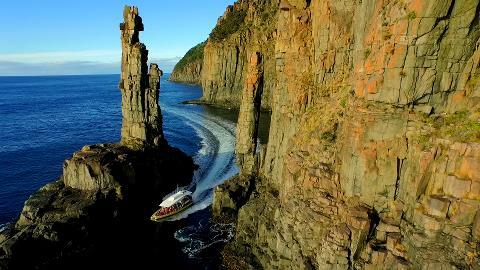 You can also arrange for a personal charter to take you up close to some of Tasmania's most jaw-dropping geological features. 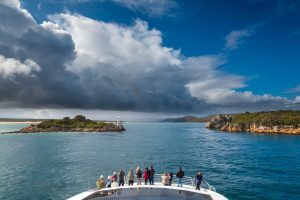 The Nut, a volcanic plug rising over 100 metres out of the ocean in the small peninsula town of Stanley, is the boundary feature of the stunningly beautiful Rocky Cape National Park which is an absolute pleasure to explore by boat. 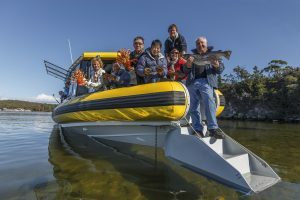 Tasmania is uniquely situated for a seafood tour. 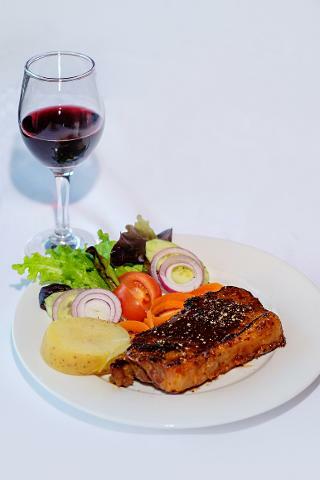 You get to board a boat to enjoy some of Tasmania's freshest seafood all while touring some of the island's most beautiful features. You'll even be able to see where your fresh seafood was caught on this type of informative tour. 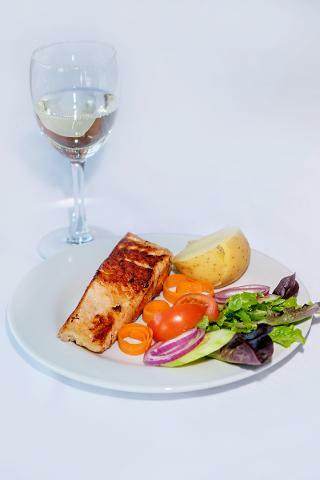 Customers can spend an enjoyable 1 ½ hour seeing the sights and having a proper one course meal.